Continue living independently in your new home at Whiddon’s Hamilton retirement community. 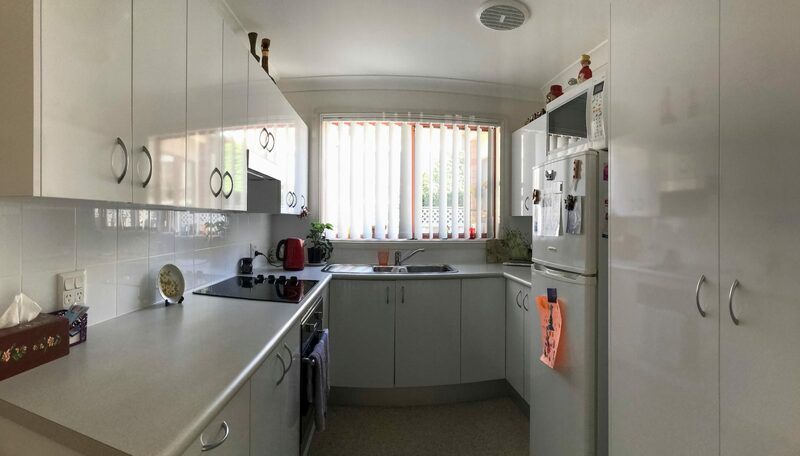 Experience our vibrant village atmosphere, safe and secure 2 bedroom units with spacious, modern interiors and lovely outdoor entertaining areas and gardens. 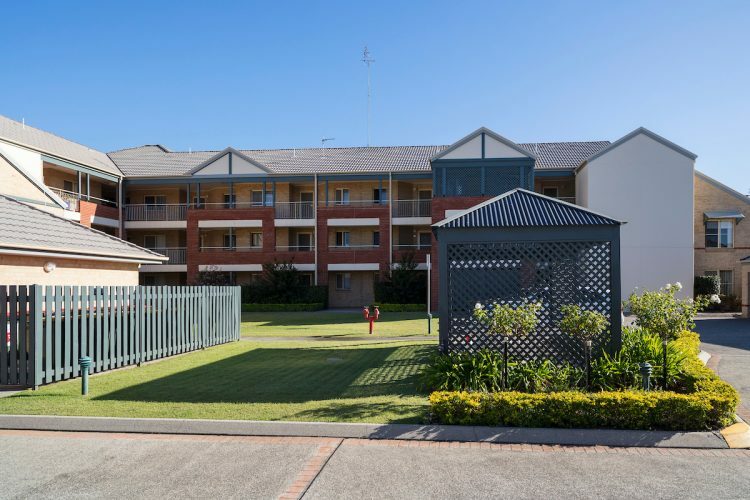 Located in a sought after suburb of Newcastle, close to shopping centres and public transport, our village is a short drive to the city centre and stunning beaches. 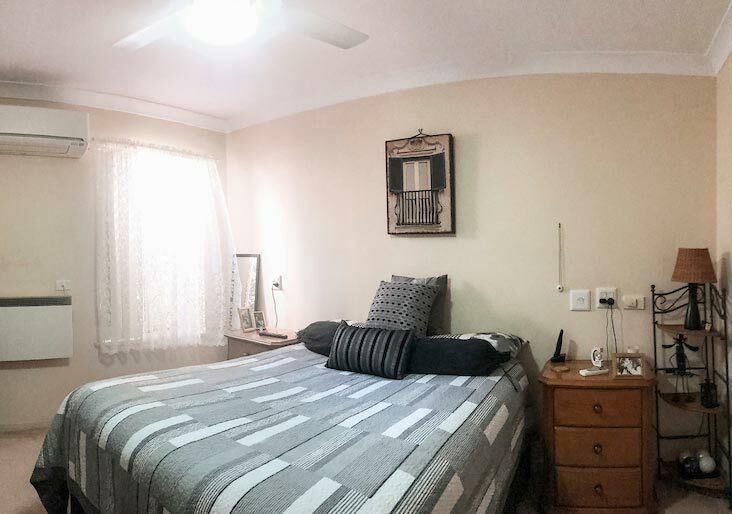 We are located on a quiet residential street with landscaped gardens and outdoor areas. Whiddon Hamilton is a designed to let you live the life you want, in a home you love.